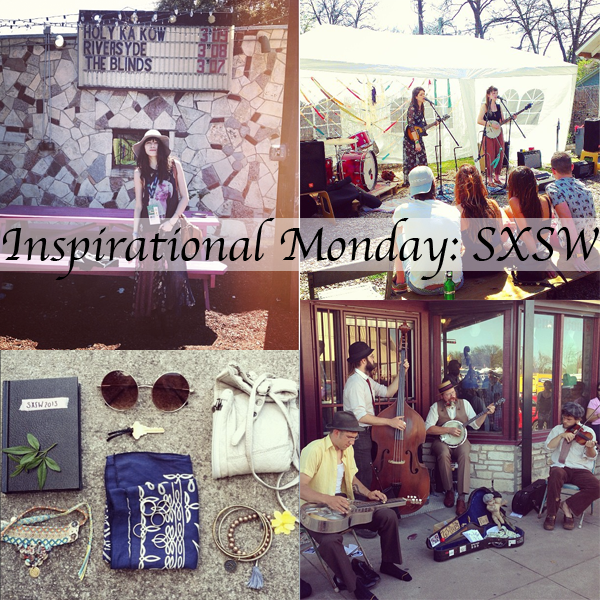 With my instagram flooding of pictures of SXSW I can't help but radiant with jealousy. I wish I was hanging out in the warm weather drinking some beers, listening to some rad music, dressing like the ultimate hipster, instead of sitting in my office this past week. And Coachella coming up next month UGH more festival goodness that I wish I could part take in. I'll get to both of these...one year. But in the end it was St. Patrick's Day weekend so we did get to kick back with some beers and friends...Even though the weather wasn't on our side with som random snow flurries. so jealous you got to go to sxsw! and your st patties look is great. looks like a great weekend! Perfect look! Like the skirt and the shoes! Love the jacket! Very interesting looks! Bright! Do you want to follow each other? If yes, let me know! I want it so so much! Greetings from Moscow and nice evening! That neon beanie makes me smile. LOVE. so digging the neon hat & lips. also the tights under the shorts . . . work it girl! 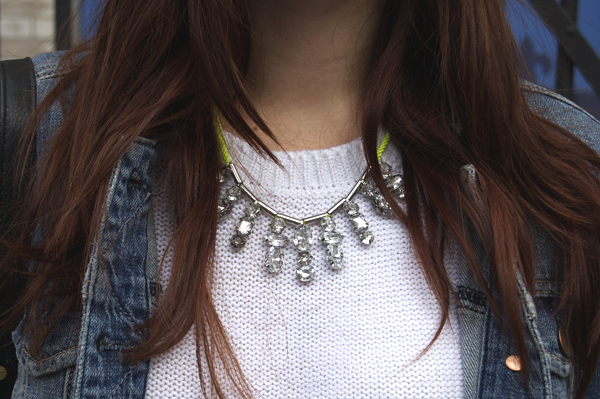 love the neon necklace! how cute! Cute look! Loving your boots and beanie! Loooooove this! That beanie is perffffect! Super cool outfit, loving the look. I wished I could have gone to SXSW too! Welp there is always next year!